We own world-class natural cheese. A natural cheese which is made not manufactured, naturally flavorful not flavor-stabilized. Preserves the milk in a delicious form and contains natural ingredients. 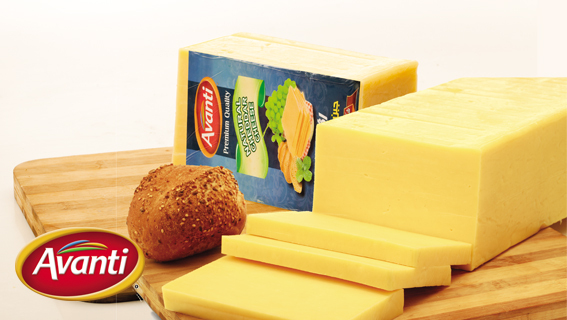 Our pure natural cheddar cheese comes right fresh from the fridge to your hands. Our story lies in the fuller flavor of the Skipjack fish than any other tuna fish kind. Its premium quality pure light meat offers the most pronounced and exceptional taste of all, making it the desired and preferred species for many ethnic healthy dishes. 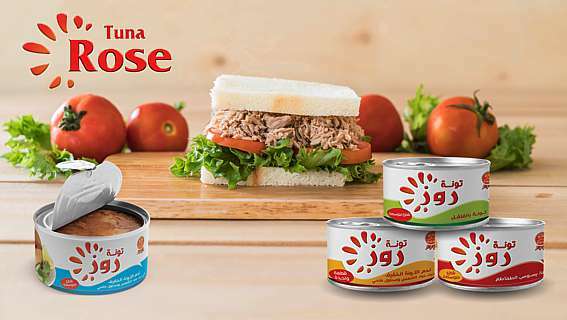 We offer a wide range of canned tuna fish (solid, chunk and shredded) in different sizes for end consumers and food services. 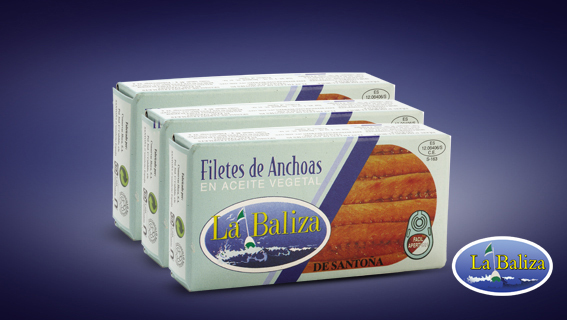 Spanish Anchovies " La Baliza"
Our anchovies are true fresh, small silvery fish from the Mediterranean and southern European coast, filleted, salt-cured and canned in oil. 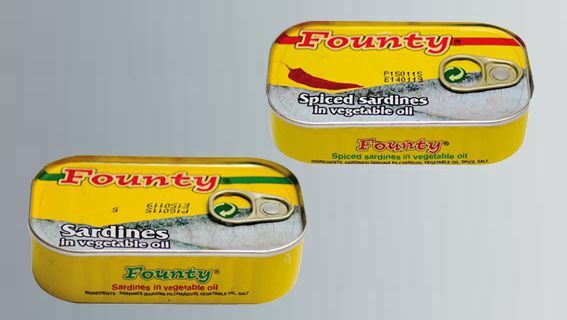 They are world-class with regards to their freshness and taste, adding a value to any dish. 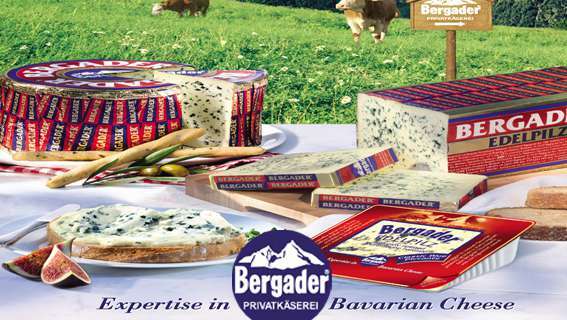 Since 1927, Bergader Rjkovard Cheese has been produced from top quality blue mold, in its natural form. Made from fresh cow's milk, it has owned its secret recipe ever since, and has been known all around the world with its outstanding quality and taste. It contains absolutely no additives or preservatives. 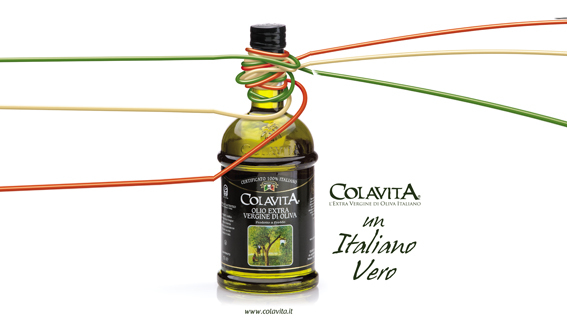 Colavita is the best-selling Italian extra virgin olive oil around the world. Cold-pressed from the best fruit of the olive tree, it is the natural juice squeezed from Italian olives one day after the harvest. Unmatched for freshness and flavor, Colavita guarantees its product to be 100% Italian olive oil and properly labeled.